Got back into racing but found my love for tiny truck crawling! Because of crawling and the amazing people I’ve met I’ve been hooked! !ive started many new RCprojects,cars,trucks and custom builds. 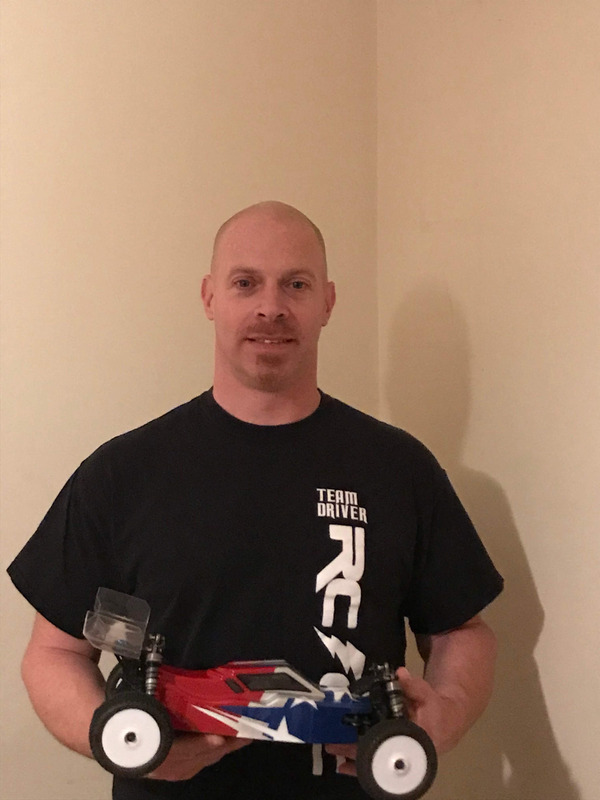 Rc cars and tiny trucks are my passion!! And this is just the beginning! !